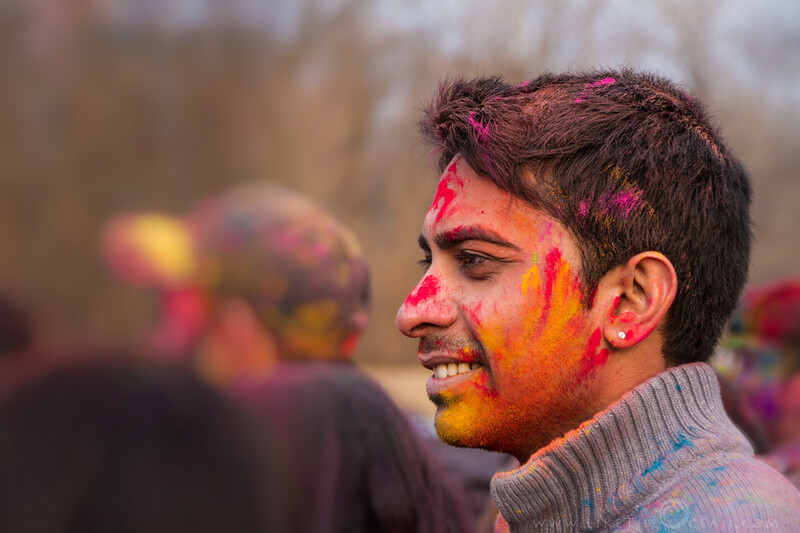 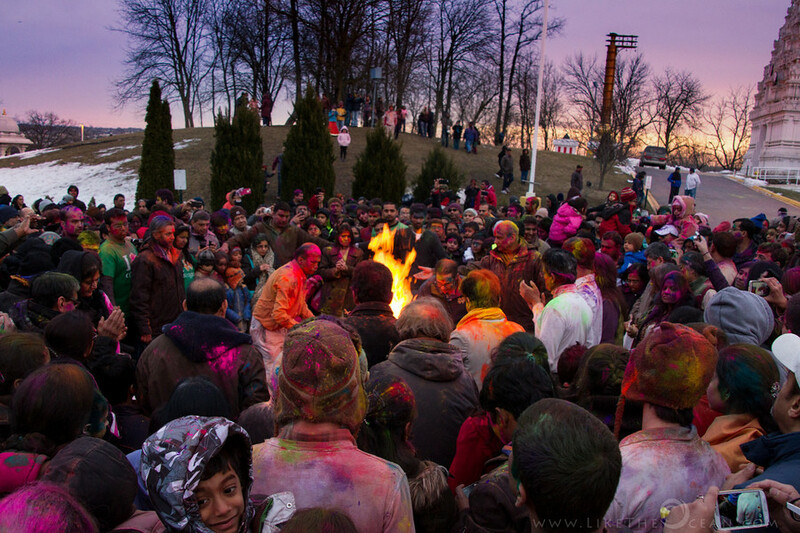 Holi is probably one the most enchanting of the festivals originating from India. 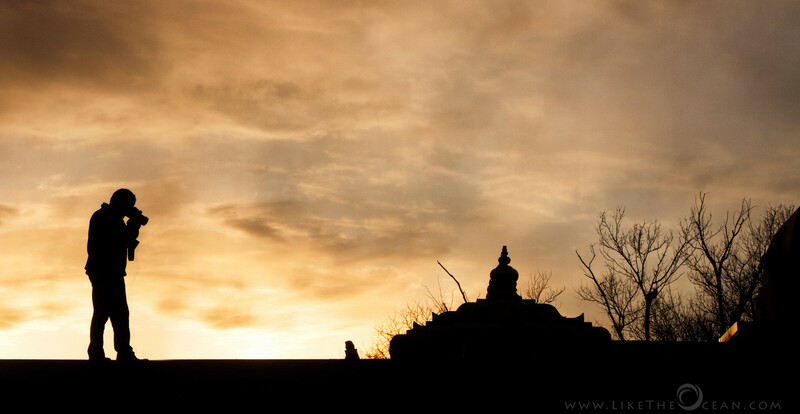 It is celebrated at the end of the winter season on the last full moon day of the lunar month. 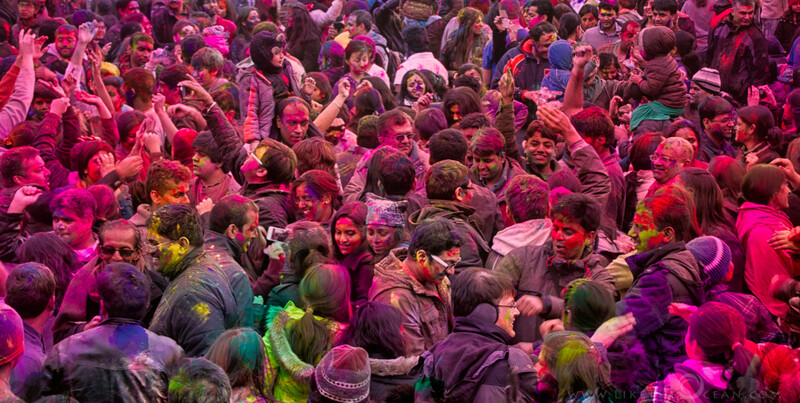 It has pretty much moved all around the world, across cultures and was celebrated last weekend. 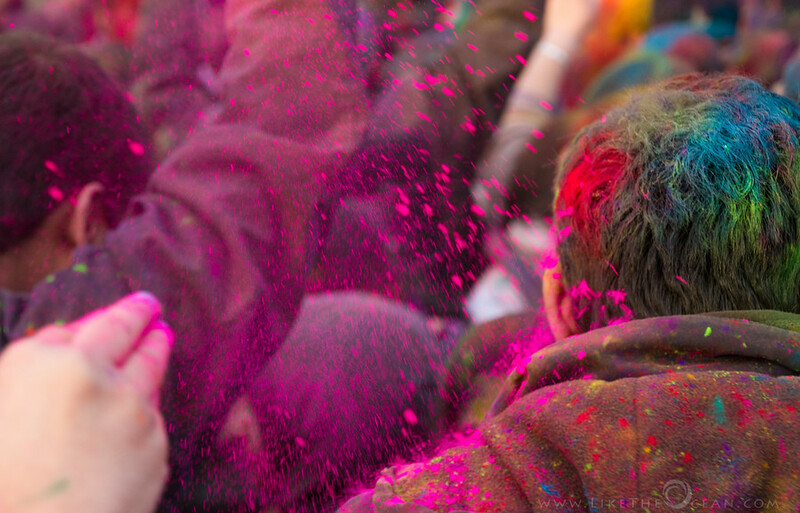 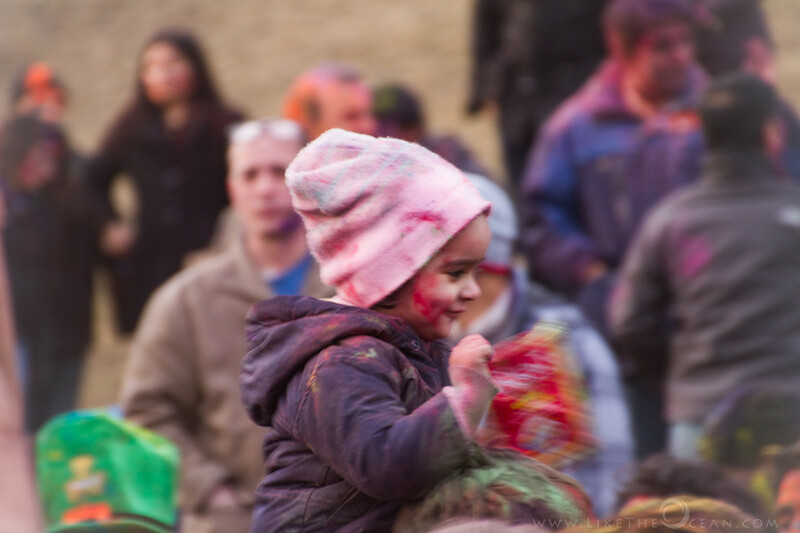 Participants traditionally throw bright, vibrant powders at friends and strangers alike, marking the beginning of spring and the triumph of good over evil. 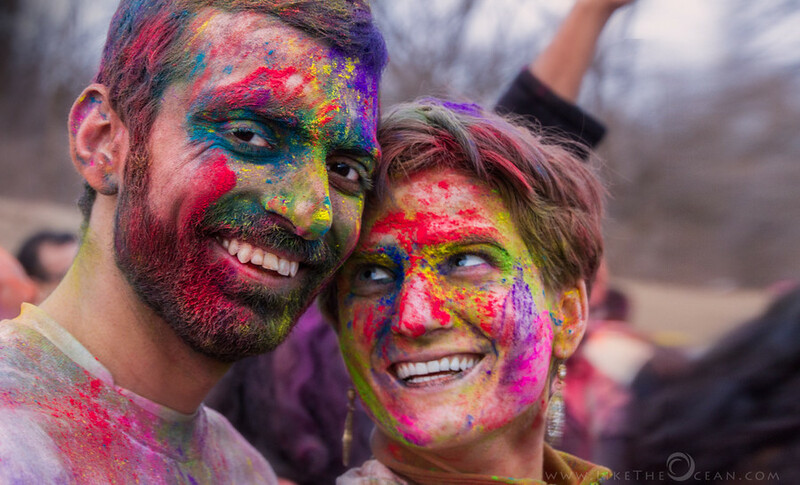 Holi is the time to unwind, de-stress and bond with sweets, Thandai and colors. 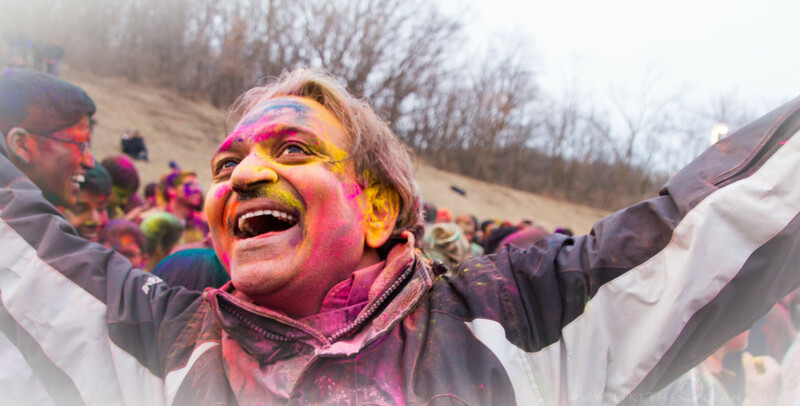 The celebrations at the Greater Hindu temple of Chicago was equally exuberant, very much like last year (you could also read more about the festival here). 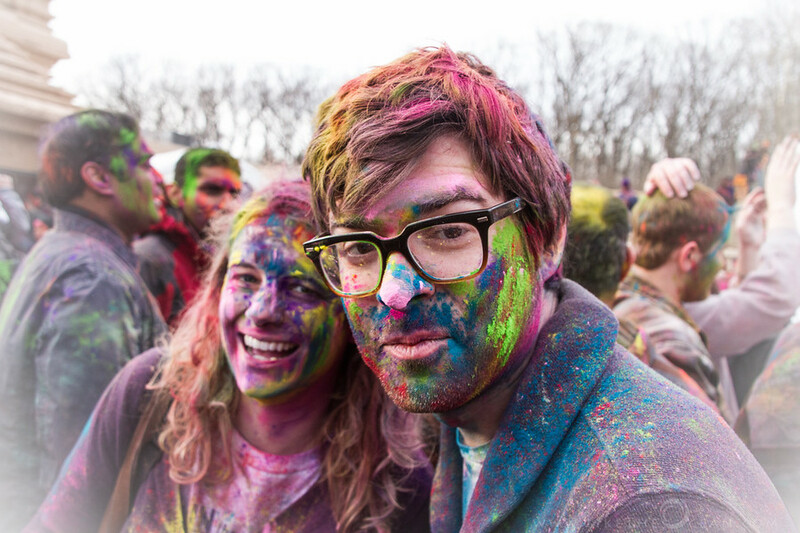 Below is the Photo Essay of the event from this year ! 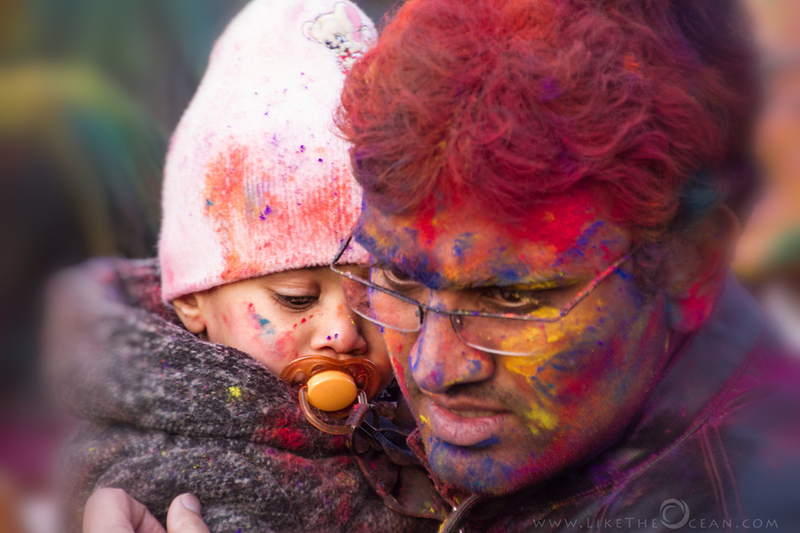 Happy Holi !!! 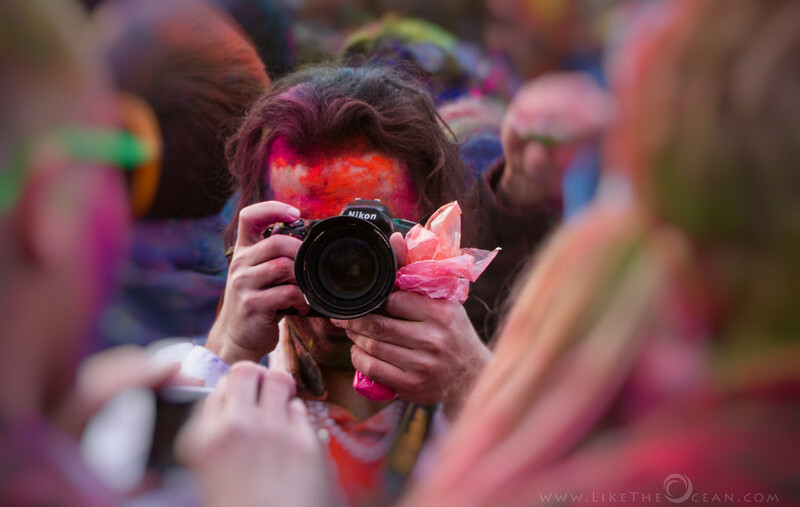 After all its all about the colors right !